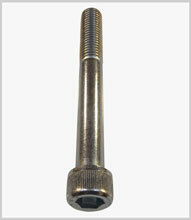 With internal hexagon socket to fit a hex wrench or power driver for industrial assembly line production. 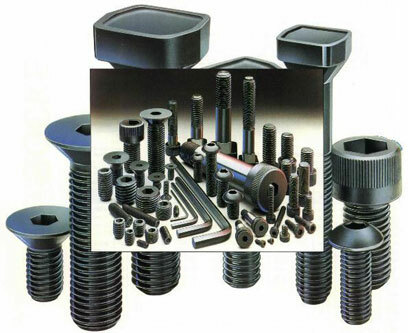 High tensile steel grade 12.9 is standard but 8.8 and 10.9 are also available – also in stainless steel. Sizes normally between M1.6 to M36. 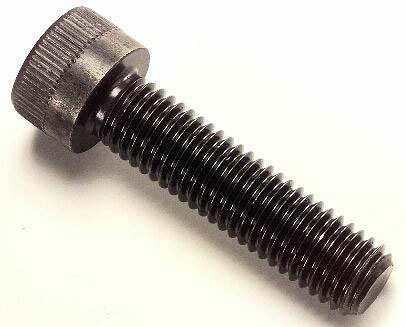 Low head socket cap screws are also available with heads roughly 35° lower to save space.